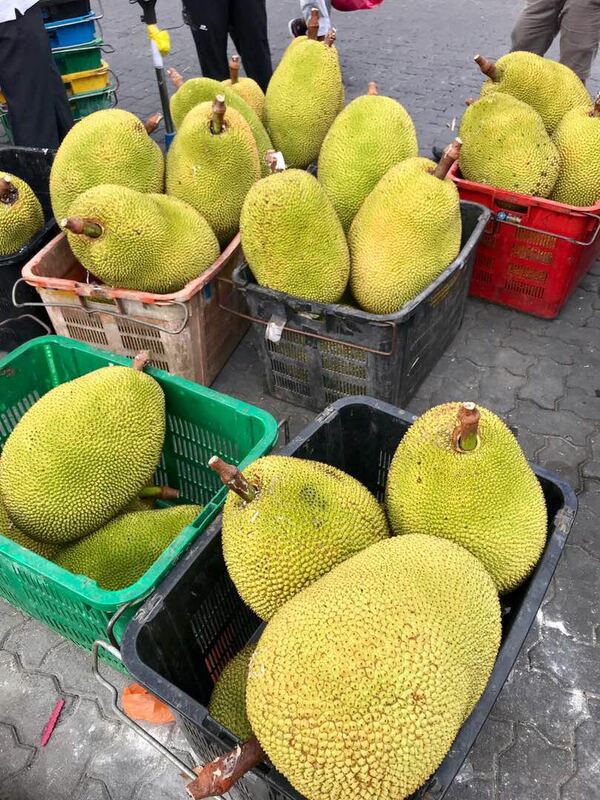 Those wonderful Nangka of the J33 type weghing between 10 to 15 kg are now being harvested and are on their way to the market. 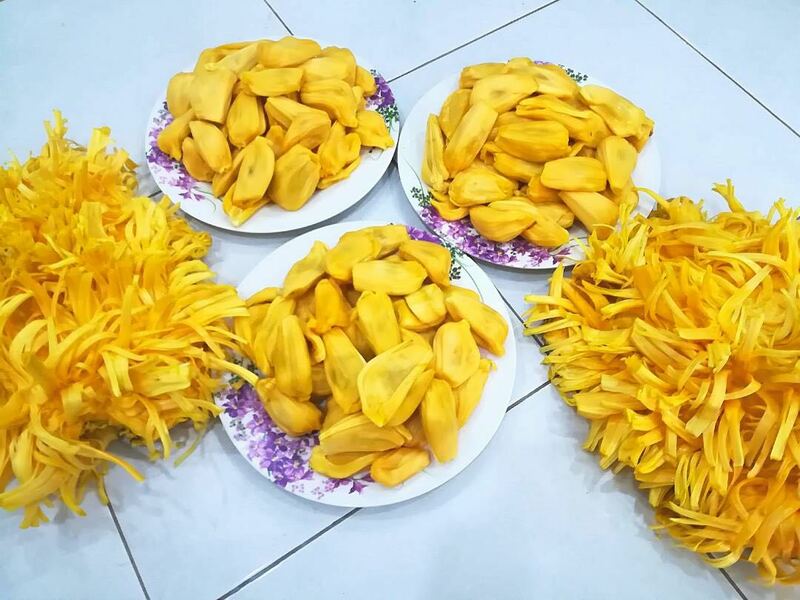 J33 is sweet and crispy; very fragrant. 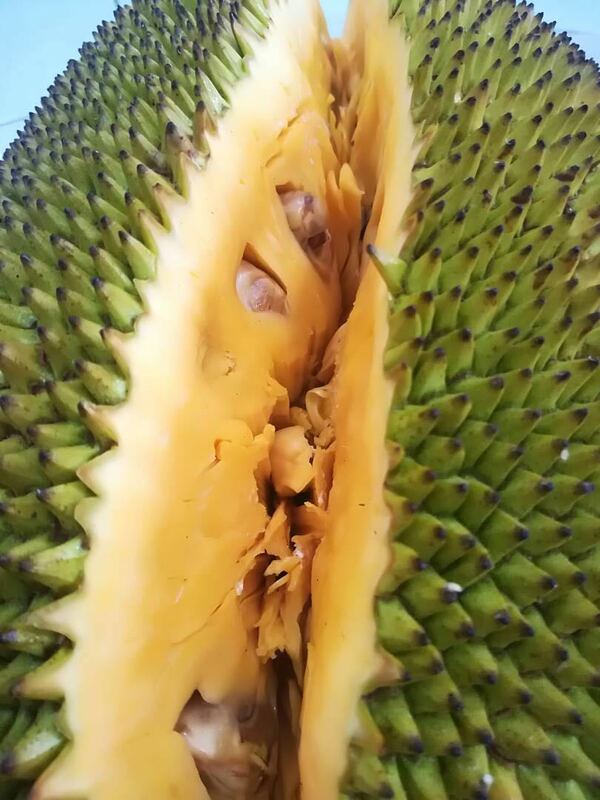 Grade A fresh fruits are available, pre-order IQF frozen nangka are also available for export. 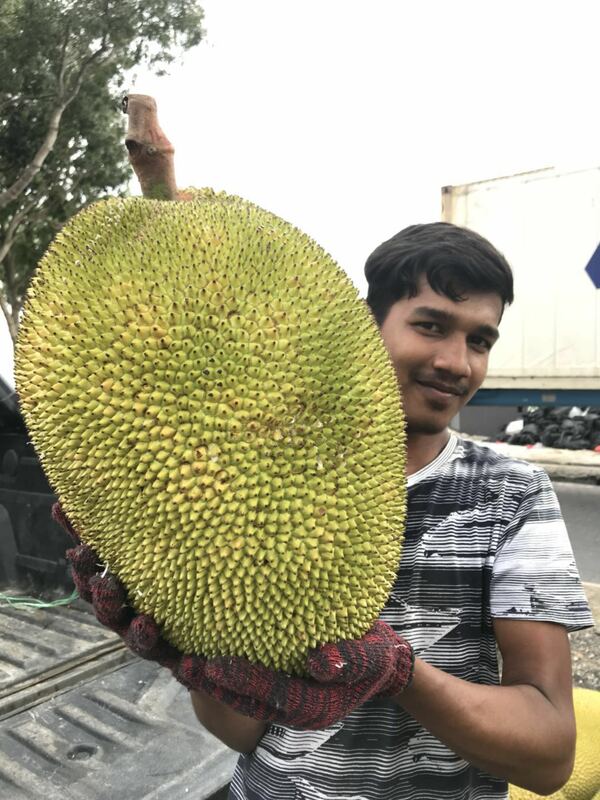 Get in touch with Keng for cut fruit at 012 255 6701 or Fresh Fruits call Joseph at 012 2682141.